RH (NYSE: RH) today announced fourth quarter and fiscal year 2018 results and Chairman & Chief Executive Officer, Gary Friedman, provided an update on the Company's continued evolution and outlook. RH (NYSE: RH) today announced that it will report financial results for the fourth quarter and fiscal year ended February 2, 2019 on Thursday, March 28, 2019 after market close. RH (NYSE: RH) today announced the appointment of Jack Preston as Chief Financial Officer of RH. Shares climb after Citron Research issues a glowing research report, with a one-year target price of $250. 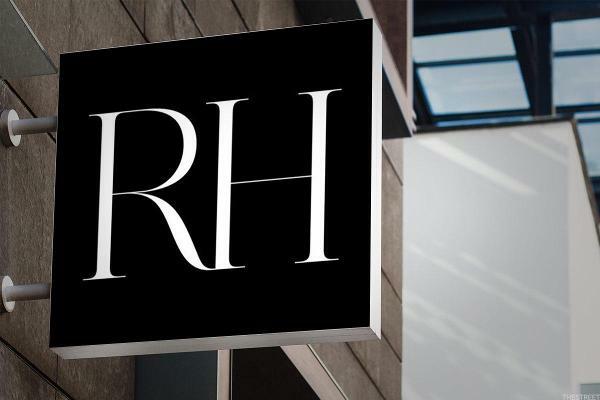 RH (NYSE: RH) today announced that it has elected to no longer explore the previously announced opportunistic $300 million convertible notes offering. A study of analyst recommendations at the major brokerages shows that RH is the #54 broker analyst pick among those stocks screened by The Online Investor for strong stock buyback activity. To make that list, a stock must have repurchased at least 5% of its outstanding shares over the trailing twelve month period. 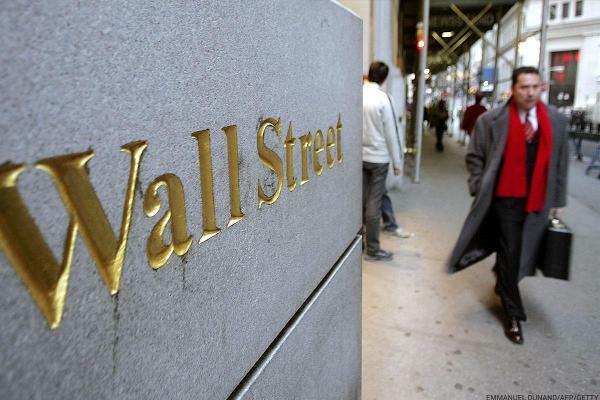 RH (NYSE: RH) announced today that it intends to explore a potential offering of $300 million aggregate principal amount of convertible notes due 2023 in a private offering to qualified institutional buyers. Stock surges after earnings report blows past analysts' expectations. While not exactly a household name, Coupa is hardly coming out of nowhere. RH (NYSE: RH) today announced third quarter fiscal 2018 results and Chairman & Chief Executive Officer, Gary Friedman, provided an update on the Company's continued evolution and outlook. Keep in mind that this name is highly exposed to China. RH (NYSE: RH) today announced that it will report financial results for the third quarter ended November 3, 2018 on Tuesday, December 4, 2018 after market close. Investors in RH saw new options begin trading today, for the January 2019 expiration. At Stock Options Channel, our YieldBoost formula has looked up and down the RH options chain for the new January 2019 contracts and identified one put and one call contract of particular interest. NEW YORK, Nov. 7, 2018 /PRNewswire/ -- Purcell Julie & Lefkowitz LLP, a class action law firm dedicated to representing shareholders nationwide, is investigating a potential breach of fiduciary duty claim involving the board of directors of RH (NYSE: RH). Investors in RH saw new options begin trading this week, for the November 16th expiration. At Stock Options Channel, our YieldBoost formula has looked up and down the RH options chain for the new November 16th contracts and identified one put and one call contract of particular interest.